This Beachfront property in Hanalei is grabbing national media attention. Rightfully so–it is in the right location at the right price – $2,250,000. 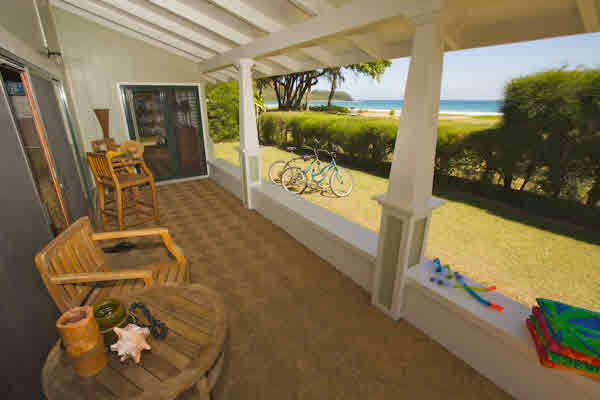 Â By comparison, other properties on the beach in Hanalei start at $9.0M and go up from there. This property is a legal Vacation Rental with a substantial income stream.